BENIN—THE Nigerian Medical Association, NMA, in Edo State has issued a 21-day ultimatum to Edo State Government to meet the demand of members or they will ground the health sector in the state from April 1. The post Meet our demands or we ground Edo in 21 days, NMA tells Obaseki appeared first on Vanguard News. The Naira, Wednesday, appreciated further marginallyby 2 kobo to N360.25 per dollar in the Investors and Exporters (I&E) window of the foreign exchange market. 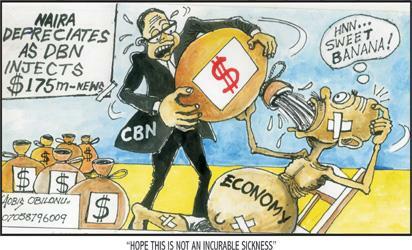 The post Naira appreciates further to N360.25/$ appeared first on Vanguard News. Amid complaints by some Nigerians on the fidelity of the nation’s voters’ register, Nigeria Immigration Service, NIS, has vowed to stop foreigners from participating in 2019 general elections. The post 2019: We won’t allow aliens contest or vote, says Immigration boss appeared first on Vanguard News. Following the persistent attacks in Bassa Local Government Area of Plateau, where people were reportedly killed, the Plateau Government has declared a dusk to dawn curfew in the area. 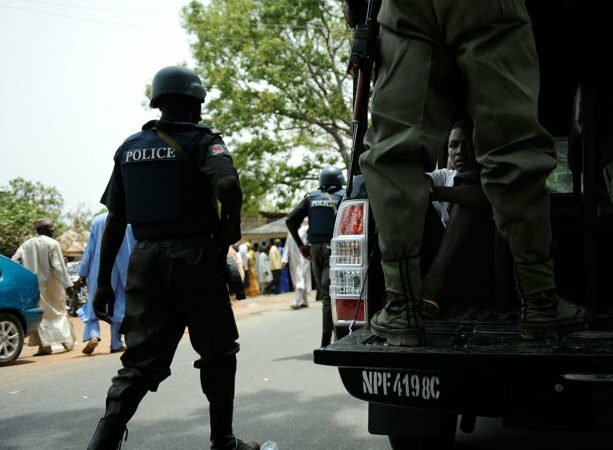 The post Plateau imposes curfew on Bassa LGA appeared first on Vanguard News. The Founder of Flying Doctors Nigeria, Dr. Ola Brown, has called on Nigerian women to build their social capital in strive to succeed in executive and entrepreneurial positions. The post ‘How women can succeed in entrepreneurial positions’ appeared first on Vanguard News. Iran's football federation are negotiating with national team manager Carlos Queiroz to extend his contract beyond this summer's World Cup, IRNA, the official news agency, reported on Wednesday. The post Iran want Queiroz to stay beyond the World Cup appeared first on Vanguard News. 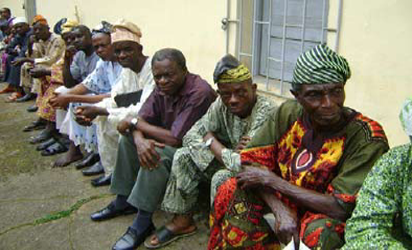 The Nigeria Immigration Service (NIS) has said that a lot of “fake marriages’’ are taking place between Nigerians and foreigners in the country. The post Fake marriages taking place in Nigeria, says Immigration boss appeared first on Vanguard News. 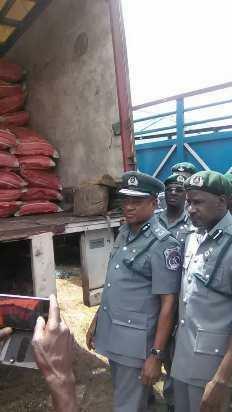 The Kaduna State Police Command, on Wednesday agreed to partner with hunters in addressing security challenges in the state. 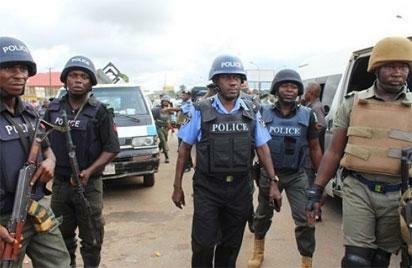 The post Security: Police to partner hunters in Kaduna appeared first on Vanguard News. 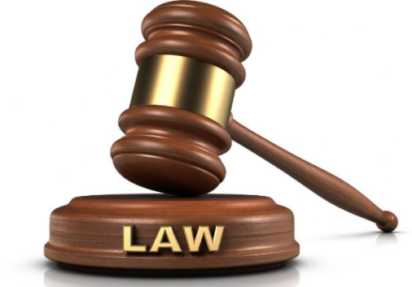 A pastor in an unnamed church, Mr Paul Dawodu, has asked an Ikorodu Customary Court in Lagos State to dissolve his 18-year-old marriage with his wife, Adijat, over her abusive behaviour. The post My wife can abuse even a ghost – Pastor appeared first on Vanguard News. Innocent Chukwuma, the Chairman of Innoson Motors Nigeria Ltd., has again failed to appear in court for his arraignment at an Ikeja Special Offences Court. 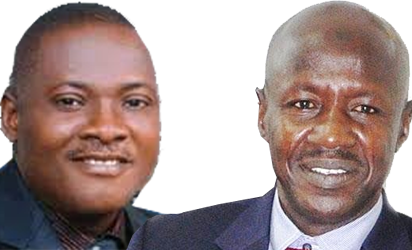 The post Again, Innoson shuns court, petitions NJC over judge appeared first on Vanguard News. The Coordinator of the National Youth Service Corps (NYSC) in Edo, Mr Abdullahi Baba, has urged employers to design new welfare packages for corps members in their establishments. 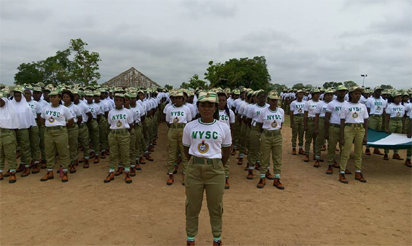 The post NYSC wants employers to improve welfare packages for corps members appeared first on Vanguard News. France will take Google (GOOGL.O) and Apple (AAPL.O) to court over contractual terms imposed by the tech giants on start-ups and developers, Finance Minister Bruno Le Maire said on Wednesday. 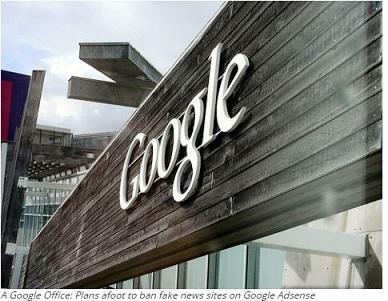 The post France to sue Google, Apple over developer contracts- minister appeared first on Vanguard News. A group of youths are calling for more platforms to participate in the country’s democratic process. The post Youths advocate more platforms in democratic process appeared first on Vanguard News. Manchester United suffered a shock exit in the UEFA Champions League last 16 with a 2-1 loss to Sevilla after substitute Wissam Yedder struck twice at Old Trafford on Tuesday. The post Champions League: How Manchester United crashed out appeared first on Vanguard News. ITSEKIRI women under the aegis of Warri Women Consultative Assembly, yesterday, hailed Chief Rita-Lori Ogbebor for securing a high court order freezing N2.2 billion meant for Itsekiri Regional Development Council, IRDC. The post IRDC N2.2BN: Itsekiri women hail Rita-Lori appeared first on Vanguard News.